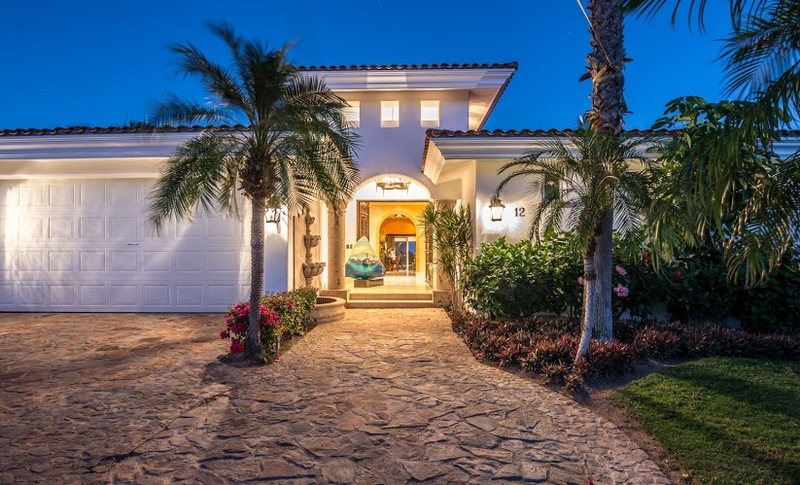 Oceano Altas is a small, gated enclave of homes accented along the rolling fairway of Palmilla’s Ocean 5. 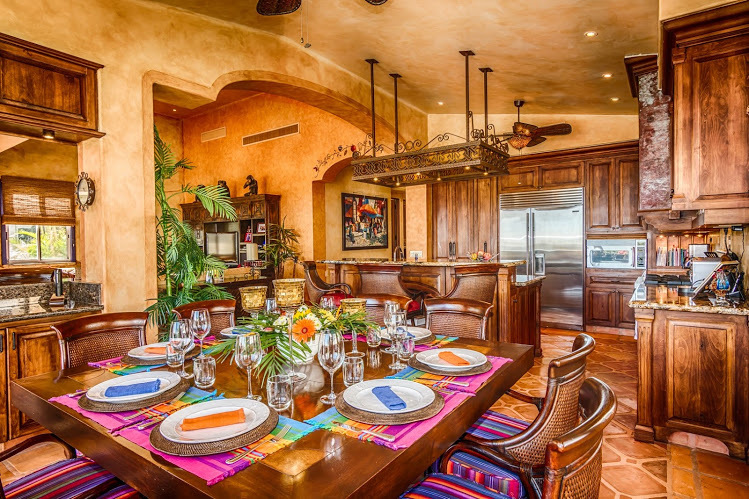 The splendor of Casa Divertido captures and perfects all the indulgences of Cabo life. From the brilliant color palette in the sky, the dazzling stars shimmering at night, the back drop of cardon cacti and desert flowers along the fairway down to the various hues of blue from Palmilla Bay. 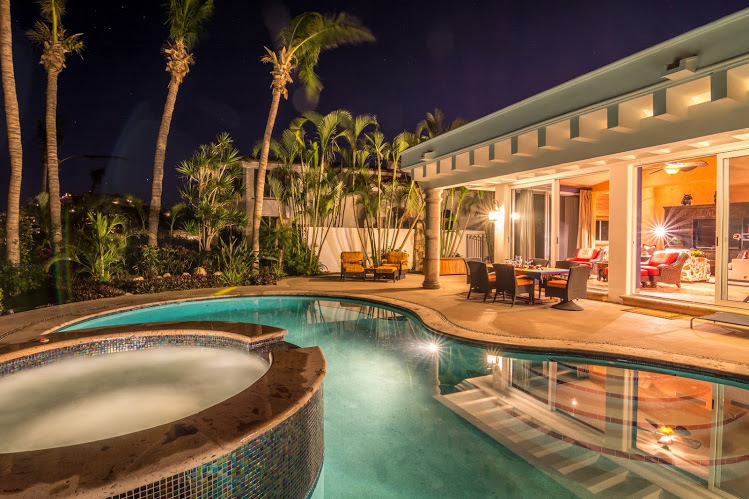 Casa Divertido is the perfect home for entertaining, boasting a vaulted ceiling living area that expands out to a large pool deck with oversized pool. Every ingredient you envision for the perfect surrounding is here. Fishing, surfing, stand-up paddling, swimmable beach and fine dining are all a stone’s throw. There is an essence upon arrival that you have fulfilled your pursuit. 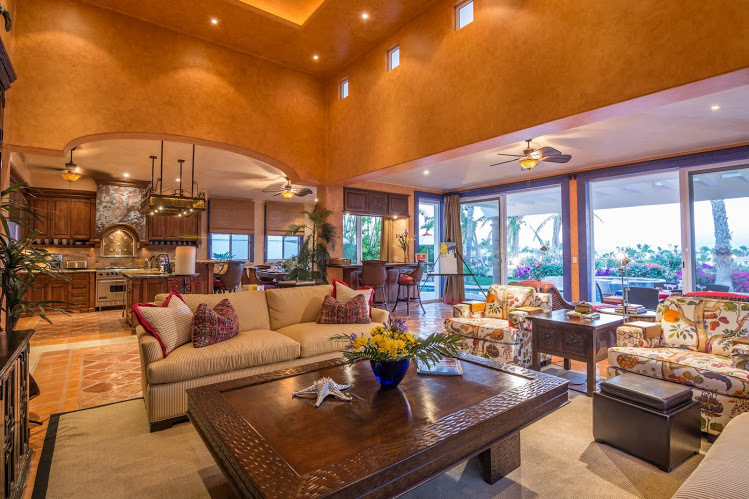 * please contact me for more information on this amazing oceanview home within the gates of the prestigious community of Palmilla.